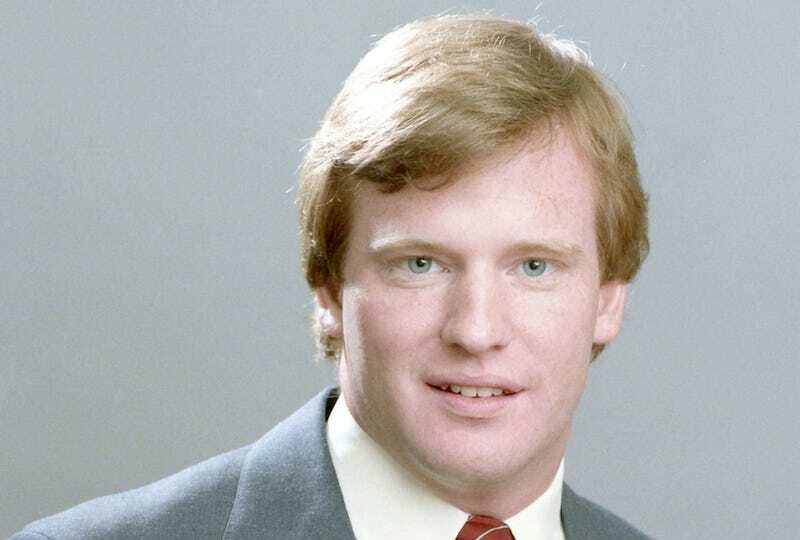 Kaepernick collusion case be damned, Roger Goodell is trying his best to be the corporate face of social progress for the NFL. There, for the better part of an hour, Commissioner Roger Goodell sat next to the grandfather of a young man awaiting a hearing to see if his bail would be reduced and, if so, if he’d have the money to afford it. Goodell asked about the grandson’s arrest, on robbery and armed robbery charges, the progress of the case and his family. When the grandfather returned from a brief conference with a lawyer, Goodell asked how it went. And when it was time for the commissioner to leave, Goodell extended his hand and wished the older man luck. In all, Goodell spent almost nine hours here Tuesday with other league officials and Saints linebacker Demario Davis and tight end Benjamin Watson getting a crash course on the inequities of the cash-bond system, the broad powers of district attorneys and the dangers those can present, and the challenges associated with re-entry. “Not everybody understands why we’re out on the front lines of this,” Davis said, addressing Goodell after the group had lunch at Café Reconcile, which provides job training for at-risk youth. Whether it’s been Texans owner Bob McNair referring to NFL players as “inmates,” Jerry Jones demanding his players stand for and respect the national anthem—even though he won’t do it himself—or the owners as a whole admitting Trump strong-armed them into making a league-wide anthem policy, there’s plenty of evidence that shows the owners would not be receptive to any information the commissioner could relay from these events. Of course it would be great to live in a world where the commissioner of the NFL unequivocally supported the players over ownership in regards to peaceful demonstration as well as actually fighting systematic oppression against the underprivileged. But that’s not the reality of how things operate. Goodell has shown time and time again that he is for the owners instead of the players. Why should this time be any different?